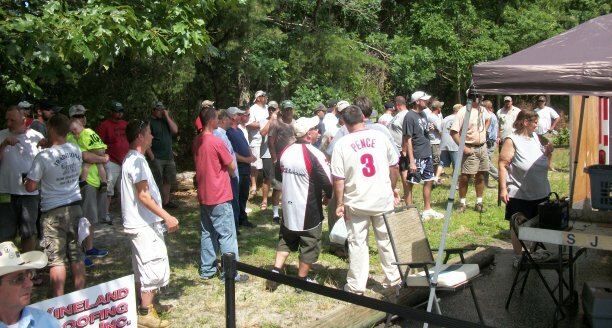 Comments: A total of 49 teams participated. 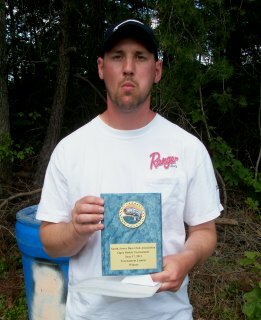 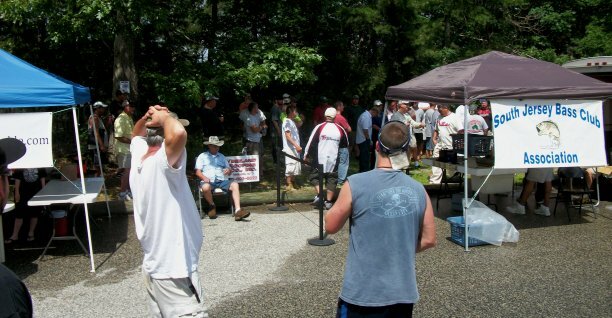 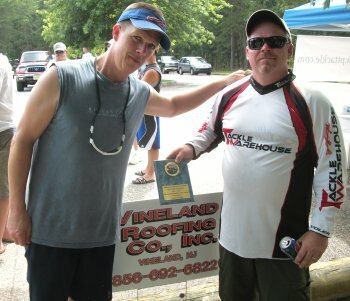 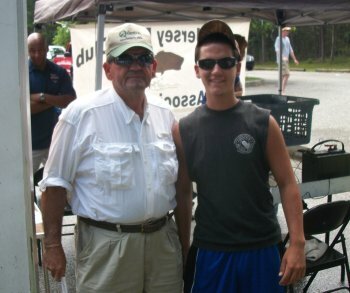 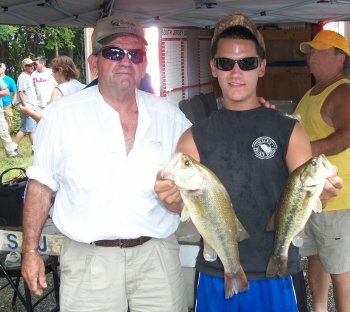 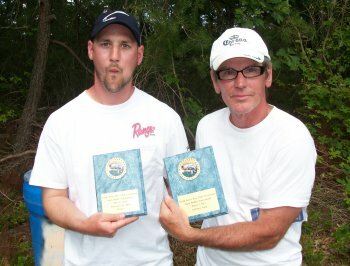 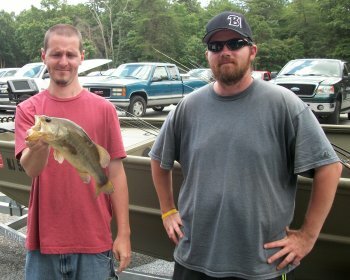 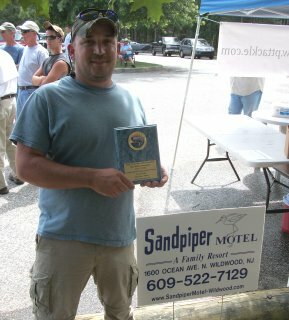 A total of 93 bass were weighed in for 168.06 lbs. 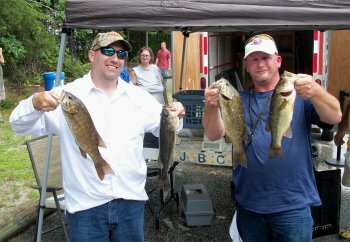 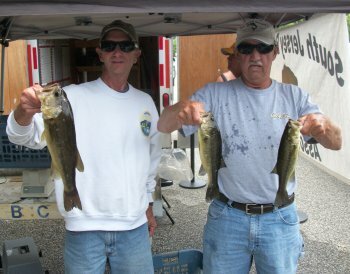 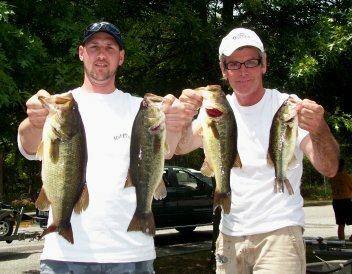 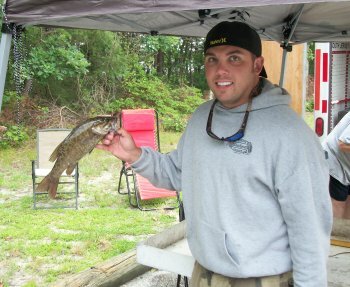 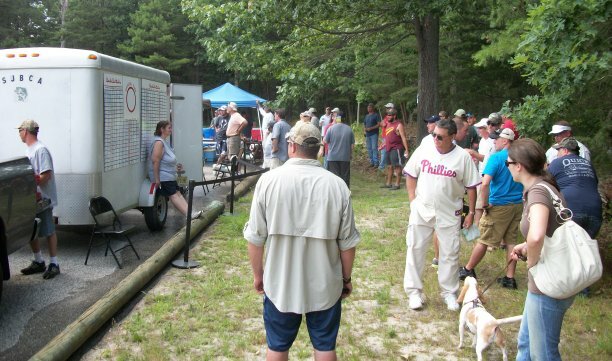 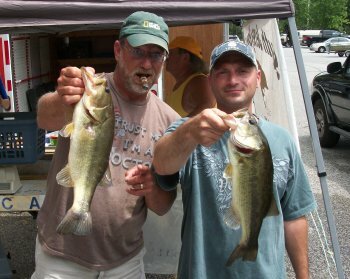 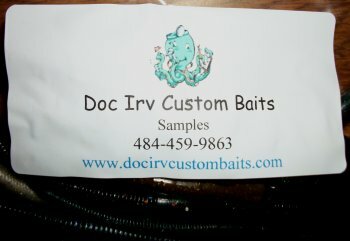 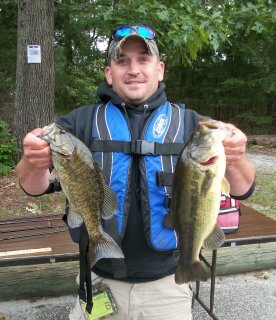 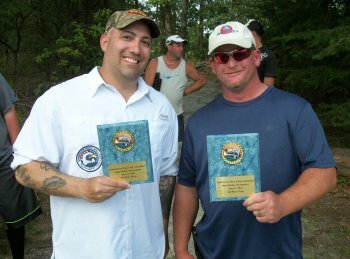 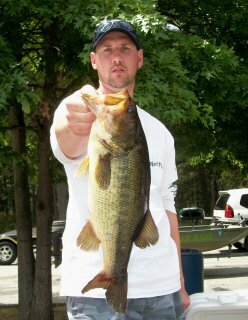 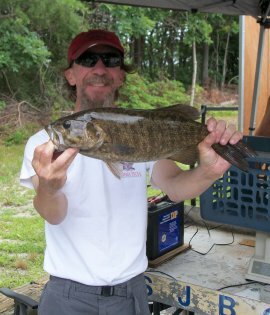 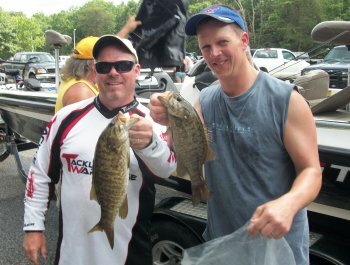 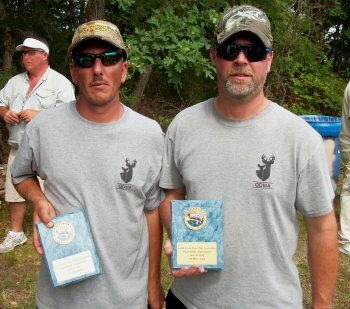 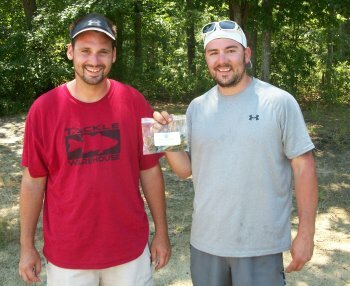 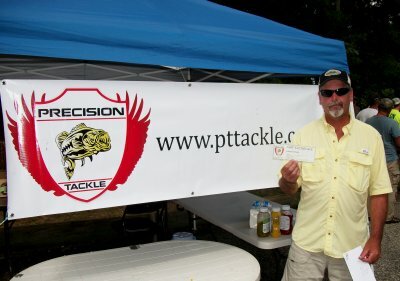 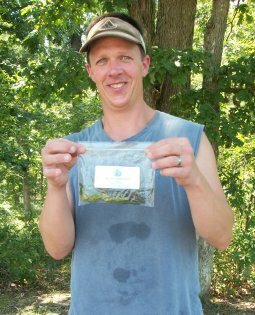 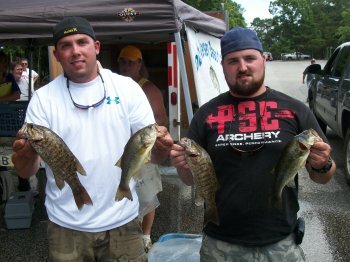 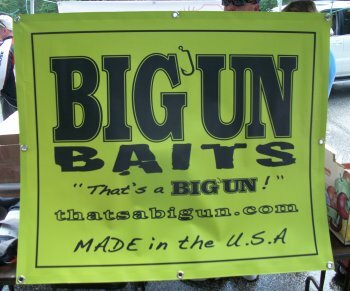 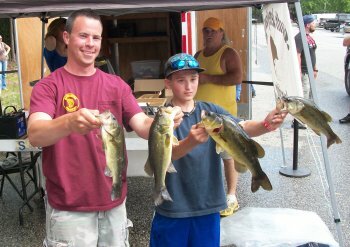 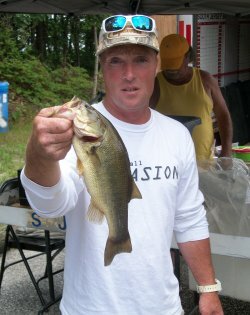 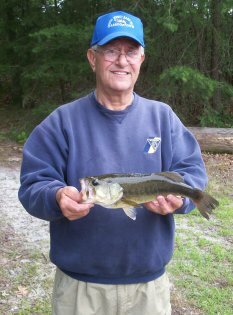 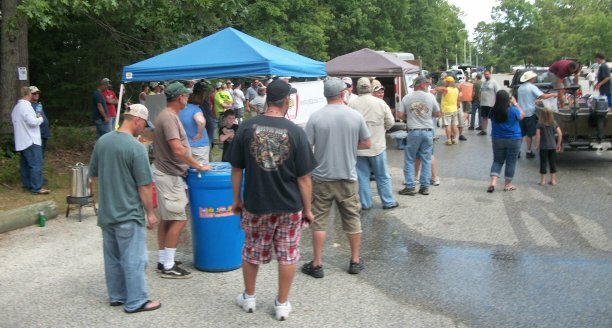 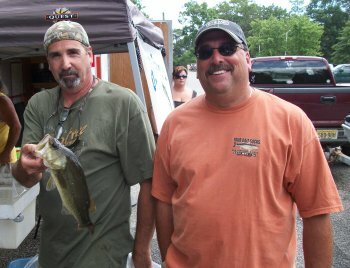 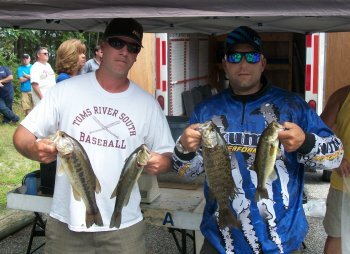 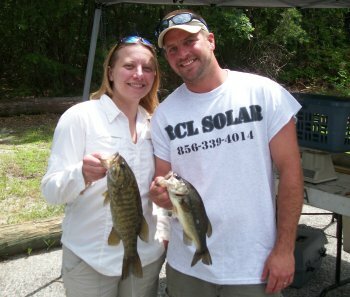 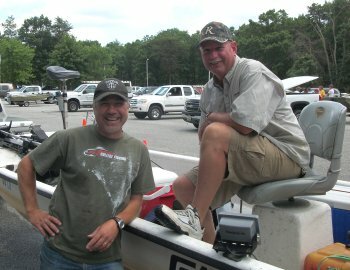 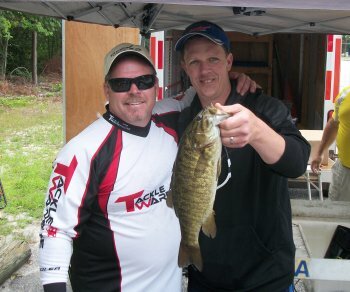 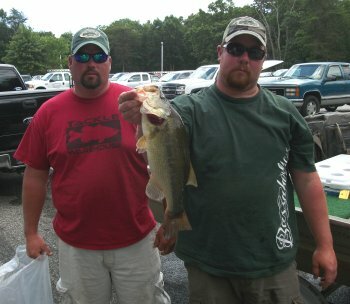 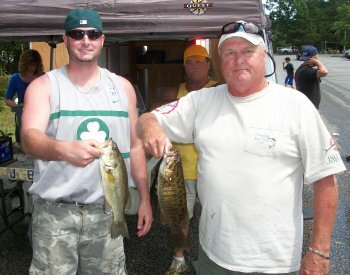 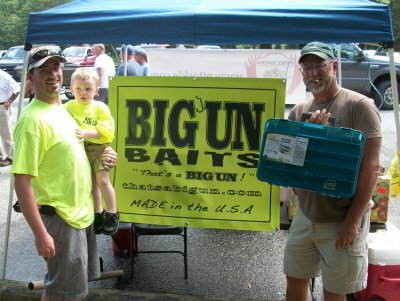 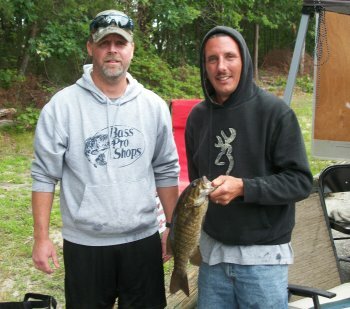 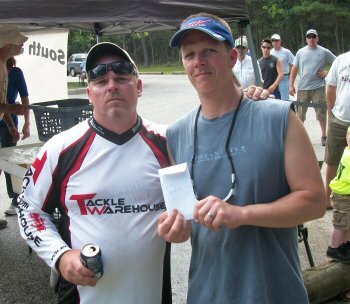 Largemouths dominated the catch with 66 being weighed in versus only 27 smallmouths being brought in. 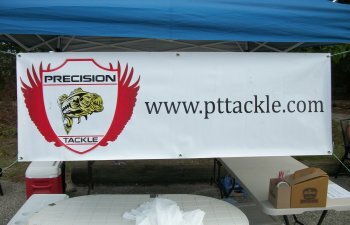 The SJBCA would like to thank all of the participants, sponsors and volunteers for supporting our organization and activities.